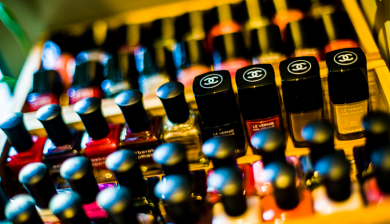 We offer a range of manicure and pedicure options, including nail art, callus treatment and polish change. Enhance the beauty of your eyes. 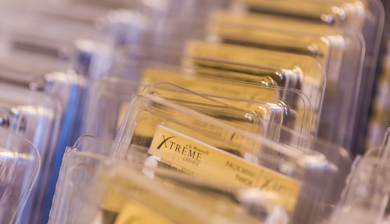 We offer variety of tinting (lashes, brows), lash perms and extensions. Why suffer with traditional waxing? 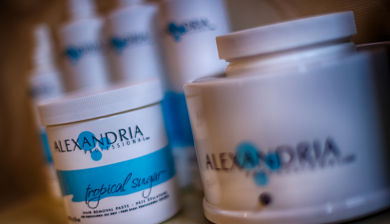 Sugaring will remove hair painlessly with no irritation to your beautiful skin. The salon is clean and trendy and the women working there are super nice and detail oriented! My nails have never looked so good - highly recommend this spot! I'm a huge fan of this place. Came here with a girlfriend just randomly looking for a decent spot for a pedicure and they really were awesome and took great care of us. I've since been back for a gel manicure and was equally impressed. I opted for the mani/pedi special and I am so glad I did! The massage and seaweed masks on hands and legs were simply divine. I also tried the sugar eyebrow wax and was pleasantly surprised at how painless and effective it is! I highly recommend this method of hair removal. This place is awesome. Lovely space, very clean and quiet. Color selection is great and the mani-pedi was one of the best I've ever had. My nails look great! The ladies at this salon couldn't be more wonderful! They are true professionals! This is a place to relax and enjoy! My manicure and pedicure took an hour and it was luxurious! !